Celine Criss Cross Engagement Ring 0.68ctw criss-cross engagement ring with halo center. 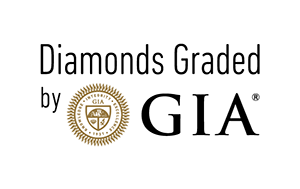 Diamonds in setting are an average of GH in color and VS in clarity. Halo: (18) 1.3mm round diamonds. Setting: (32) 1.5mm round diamonds and (2) 1mm peek-a-boo stones of your choice.